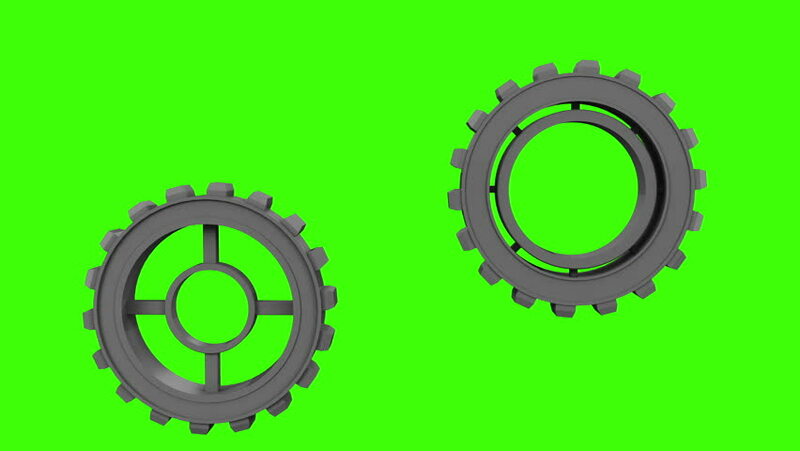 4k00:08Rotate gears.Loopable mechanical, engineering, techno.Rotate cogwheels.Green screen 4k.Gear icon complex. hd00:08Metal gear wheels in motion. HD animation. hd00:12Animated gears interlocked while turning. Alpha channel included for easy background replacement. hd00:193D animation of two rotating gears.